Last weekend I saw Artcouture by the fashion designer Bea Szenfeld at Dunkers in Helsingborg, Sweden. She have designed outfits for Lady Gaga, Björk etc. 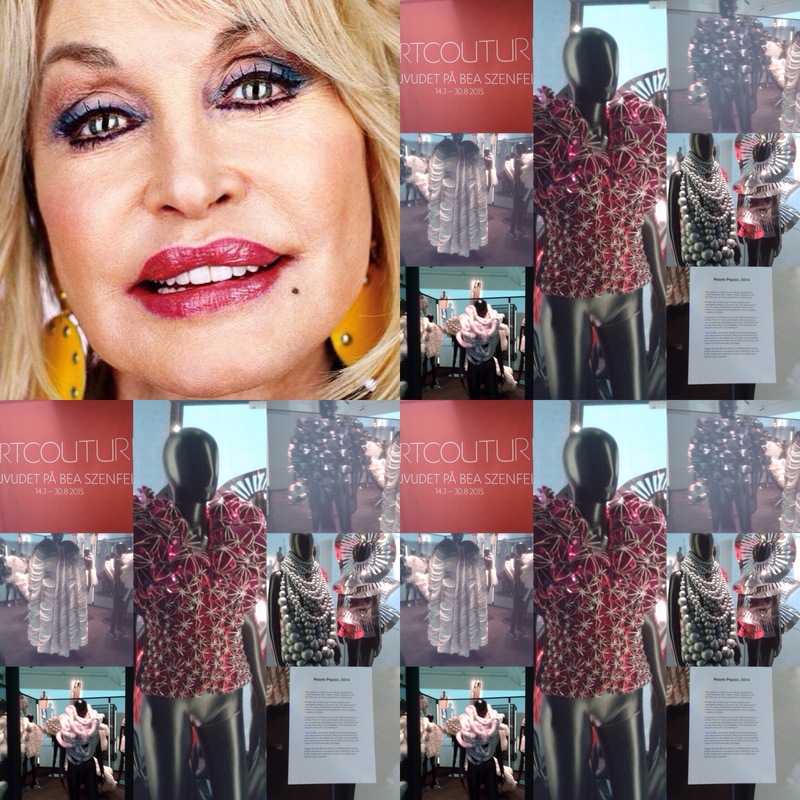 While I was there I got a thought that it would be awesome to see Dolly in Artcouture made for special occasions like stage outfits or for magazines. 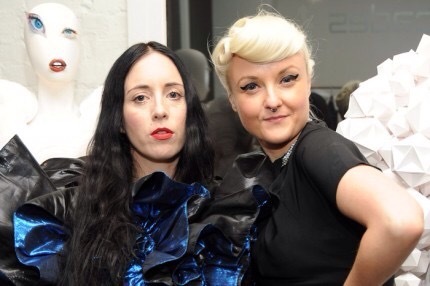 If Dolly feels and want to , to step outside her comfort zone when it comes to outfits, she could make contact with these two artist: Bea Åkerlund Costume Designer ( have worked with Lady Gaga, Madonna etc) and Bea Szenfeld Fashion Designer ( have worked with Björk, Lady Gaga etc). I don’t mean they’ll take over Steven Summers work, only for some collaboration on a special project, and he got all Dolly’s dimensions. I can picture me Dolly’s Wigmaster extraordinare going in a creative euphoria in a collaboration with these Artists. This entry was posted in News, Uncategorized and tagged ArtCouture, B. Åkerlund, Bea Szenfeld, Björk, blog, Cheryl Riddle, comfort zone, Costume Designer, design, Dolly Parton, Dreams, Euphoria, Fashion, ideas, Lady Gaga, Madonna, Papier, step out, steven summers, Stylist, thoughts, visions, Wigmaster Extraordinare by dollyfan. Bookmark the permalink.